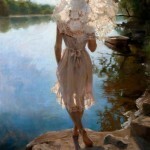 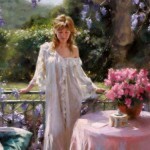 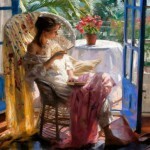 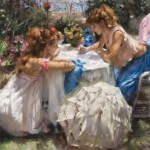 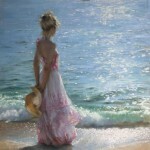 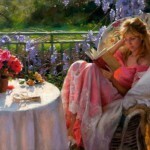 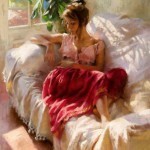 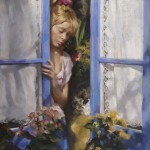 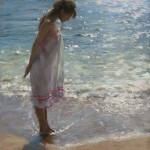 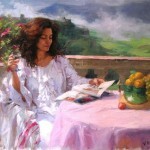 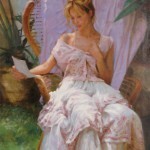 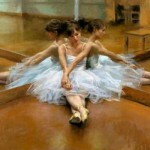 born in 1956 in Madrid, Vicente Romero Redondo dreamed of art and painting from early childhood. 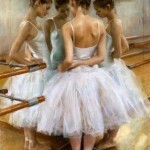 After high school, Vicente Romero began studying at the “San Fernando” Art School, the most prestigious art school in Spain. 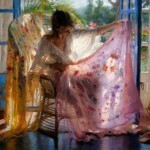 In particular, Salvador Dali studied there from 1922 to 1926). 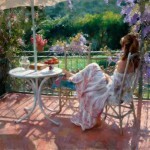 Meanwhile, in the late 80s, Romero and his wife moved to Costa Brava (birthplace of Dali), and began a new phase in his creative life. 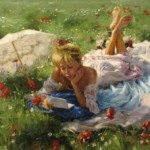 Here he found the main inspiration for his artworks. 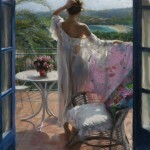 Beauty of the Mediterranean, the wonderful landscape, a house with a patio, where he lived, the beauty of models were ideal conditions for his paintings.